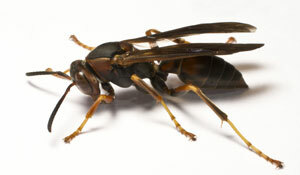 Stinging insects send over 500,000 people to the emergency room every year. Ridding your home of stinging insects is a dangerous, difficult, and messy job. 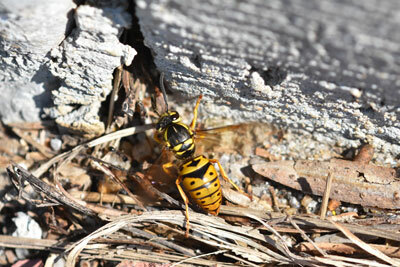 Let our licensed professionals design a customized program to help you keep stinging insects away from your property. 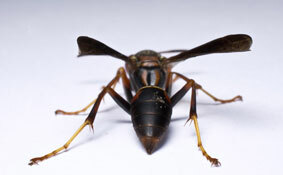 Summer may bring many welcome things, but stinging insects, such as bees, wasps, and hornets - that are especially active during the second half of the summer - are not one of them. 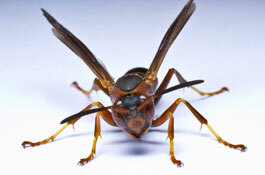 Critter Gitters will rid your property of these stinging menaces without causing harm to the environment. NOTE: Critter Gitters does not remove or exterminate honey bees.